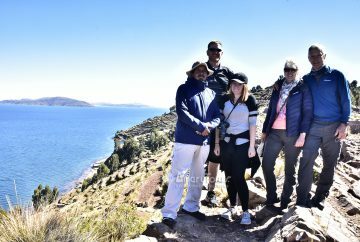 A two-day, one-night tour designed for clients who wish to enjoy the beautiful scenery combined with trekking around the lake. 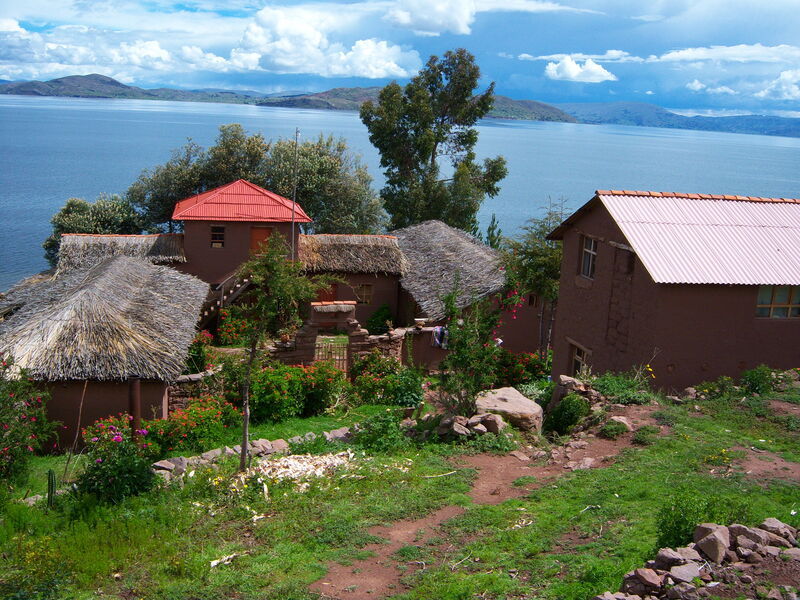 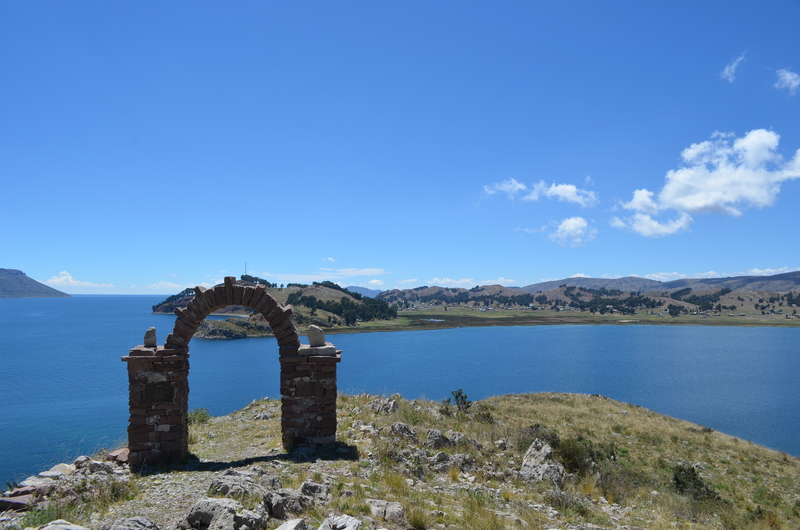 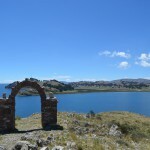 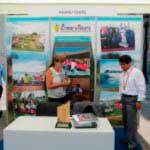 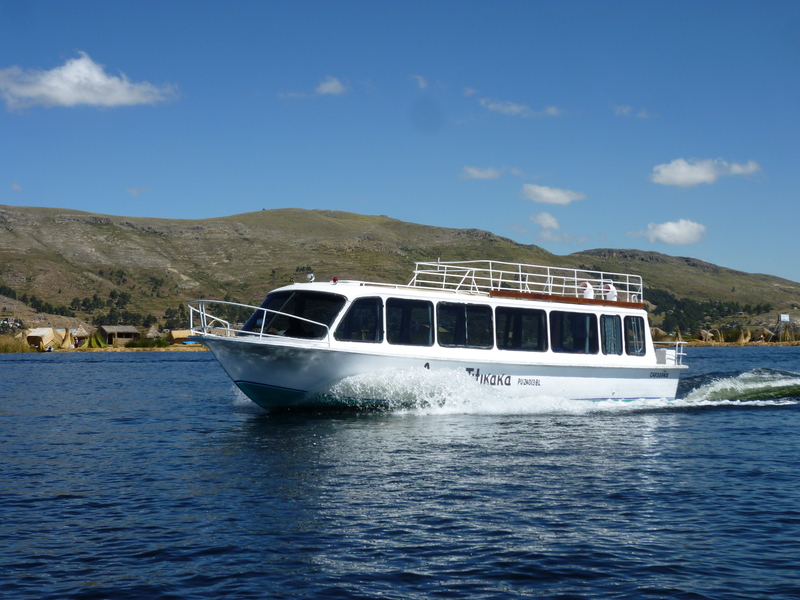 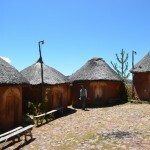 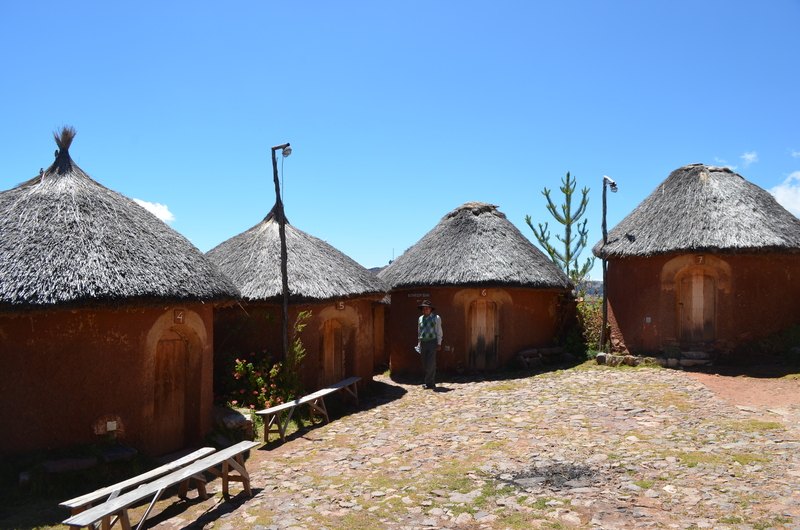 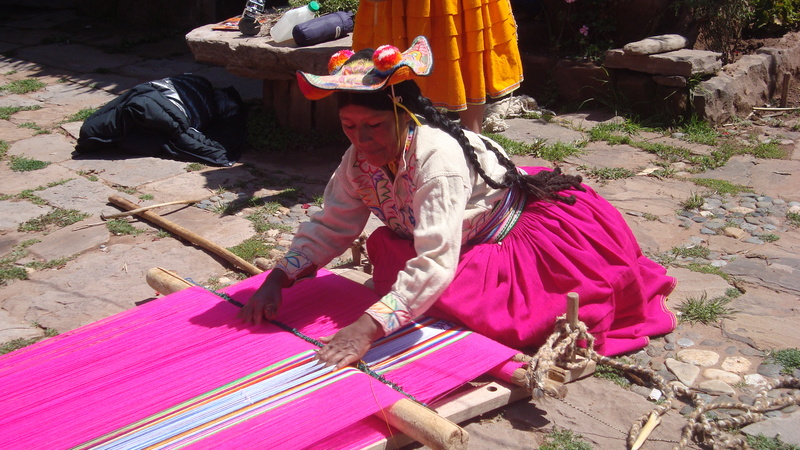 Leave the hotel in Puno with an overland route to Karina, where we will board a traditional boat for about two hours to travel to Ticonata Island, where we will be received by local residents and have lunch in Ticonata. 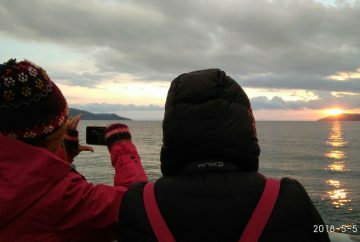 In the afternoon, we will walk around the island and see the sunset. 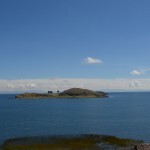 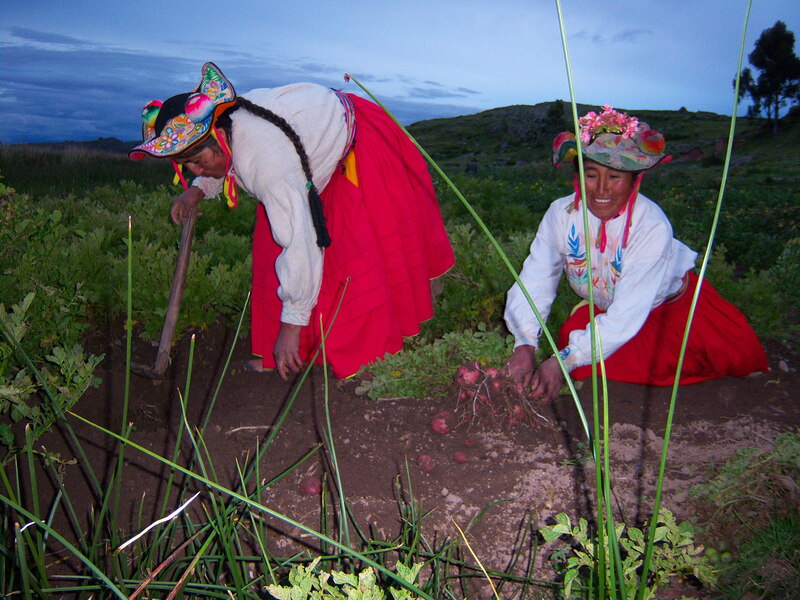 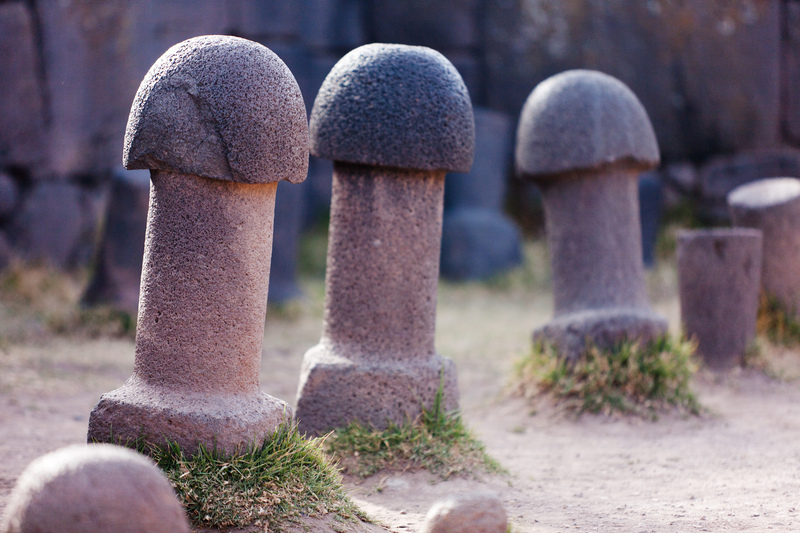 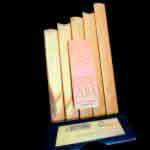 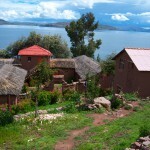 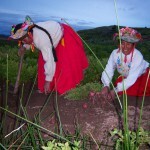 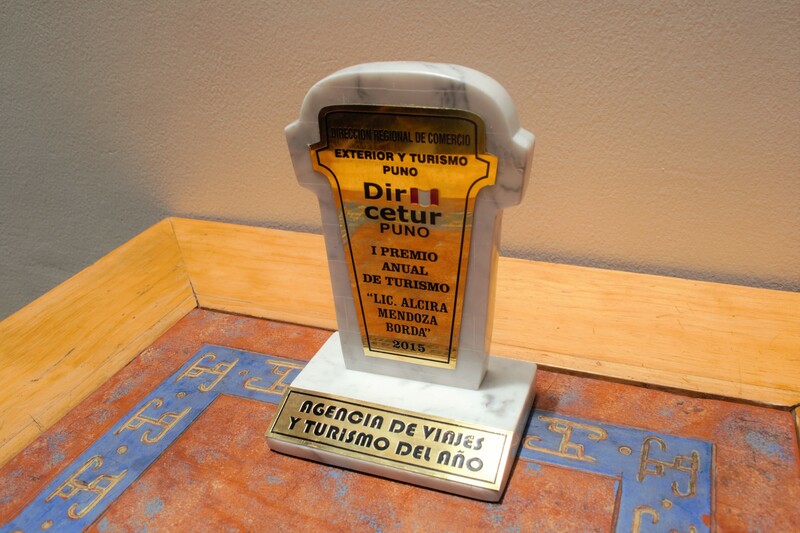 Then we’ll enjoy a bonfire, dinner, and lodging on Ticonata Island, observing the constellations of the Andean world. 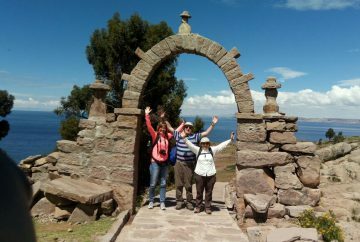 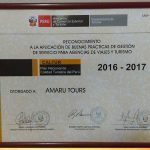 We’ll take sailboats to Ccotos Peninsula and then begin our walk of approximately 4 hours, passing through the Siali Gulf and Paramis, observing the cultivated land and the different villages of the Capachica Peninsula. 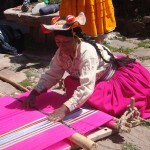 Around noon, we’ll arrive at Llachon for lunch and cultural interpretation. 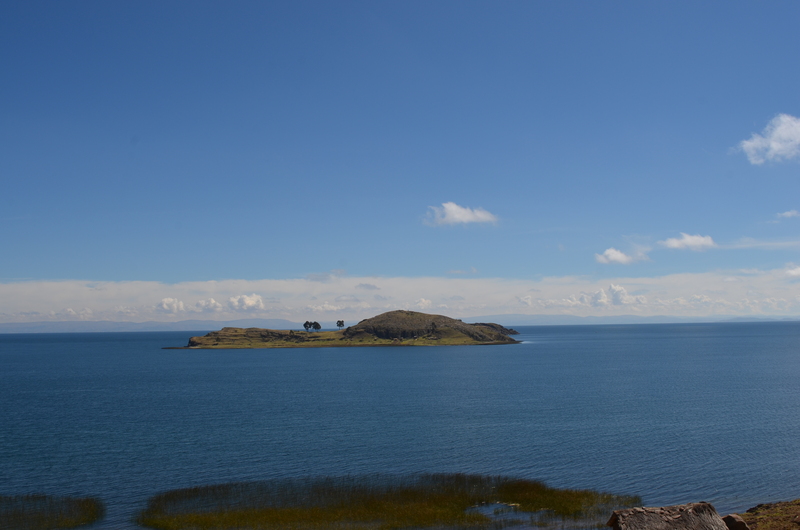 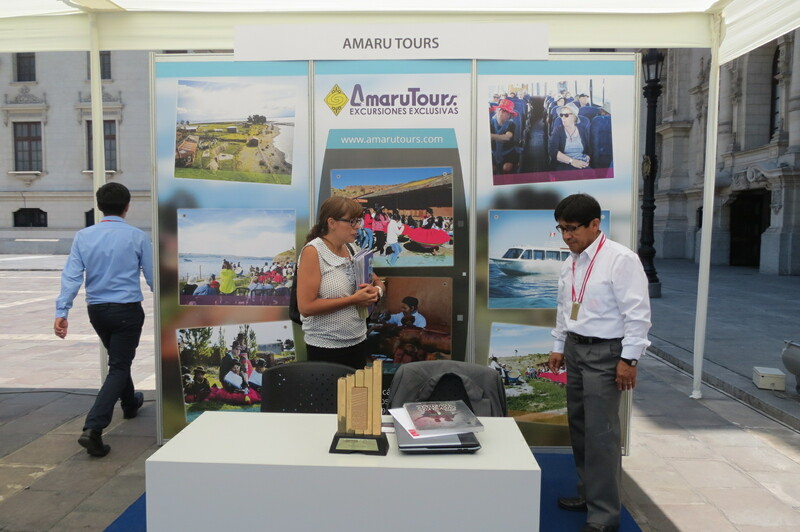 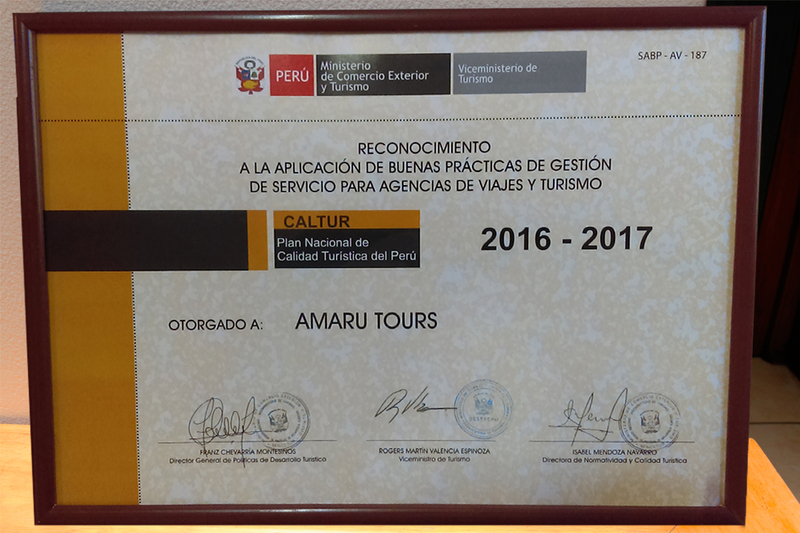 2:00 p.m. We’ll depart for our final destination, the Floating Islands of the Uros, and then return to Puno with a transfer to your hotel.